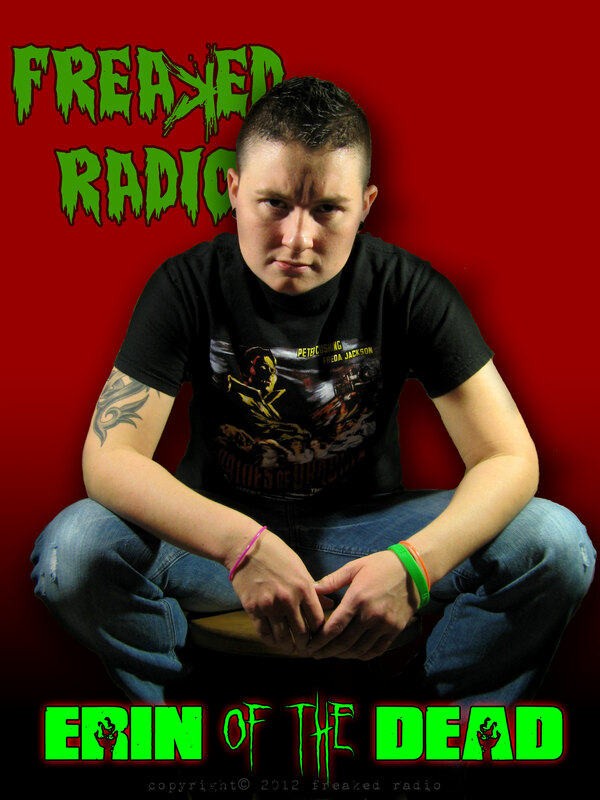 Erin is the founder of FreaKed Paranormal (formerly known as Otherside Society) and has been active in the ghost hunting community since 2007. Having had several personal supernatural occurances throughout a lifetime, Erin started FreaKed to help others better understand their own paranormal experiences. You can’t run, you can’t hide…. At least not from the Mistress of the Strange, Madame Grim. Grim co-founded Otherside Society along side Erin in 2007. Coming into paranormal investigation as a skeptic, despite her own ghostly encounter as teenager, has given her both a mind of reason and a more than healthy curiosity. She hopes that her journey into paranormal will help her find some peace in her own mind about her experiences as well as helping others along the way. 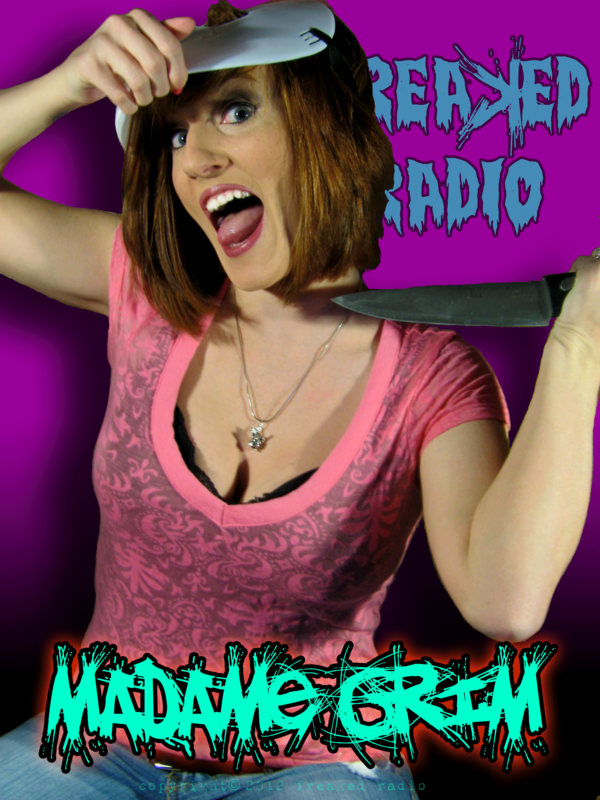 Until then she will continue to wreak havoc on the souls who dare listen to FreaKed Radio.